Wiztoonz | The Art of presenting your Art. 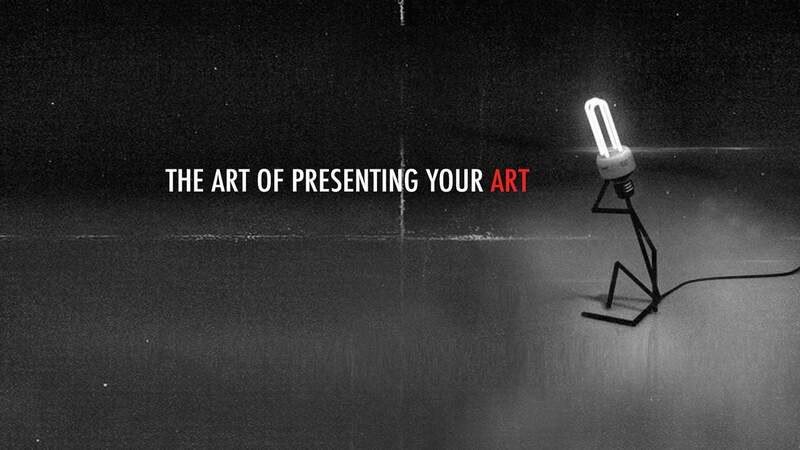 The Art of presenting your Art. These days with the rise of social media, you are exposed to a lot of visual content every single minute. As an artist, every day is a struggle to stand out from the crowd and get more traction. Identity, Discipline and Aesthetics will definitely give you that but to what extend can you trust your own work to speak for you? The importance of telling your design story. It is very important that you present your work in it’s correct form. Be it a school presentation, be it a client meet — adding a story to your process will give everyone the impression that you are a disciplined, well-learned and organised artist. Give a title to your work and it should not be Untitled45.jpg! Any work without a title is incomplete and gives out the impression that you are just plain lazy! Its also be useful as a keyword to bring more visibility to your work. Clearly articulate the category of your art. For Inst. Digital art, Infographics, Logo, blah blah). Be sure you are aware of about the style and genre of your work. Also make sure that you are up-to-date with the industry trends of your industry. For which medium are you doing this art? Print, digital social media, web interactive etc. Always be clear on why do you think your design is functionally optimal for the proposed medium. Tell about the client (if any), requirement and your thought process while approaching this project. Why did you believe that you can do this? Now this is time to brag! Mention your research and work process. How did you reach from Pencil to Print, How did you solve the design problem at hand? Mention all the tools used. Hardware, Software, Plugins (both analog and digital). This should broadly cover it. Be confident next time and present your art with poise.